It’s a damn good thing Forza Horizon 2 is free right now with Games with Gold because in just over a month it will no longer be available for purchase on the Xbox One Games Store. 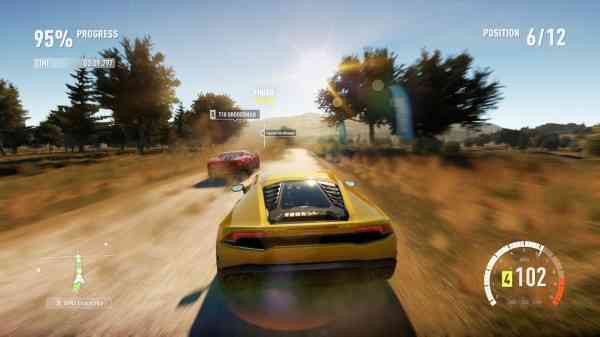 As part of its Forza Week in Review update, developer Turn 10’s Brian Ekberg dropped the announcement at the very tail end of his post, although he fails to mention the reason why the game is being delisted. As it was mentioned at the top of this article, the game is currently free with this month’s Games with Gold so it would be foolish not to grab it as soon as you can. It will remain free until August 31st before it is gone for good on September 30th. It wouldn’t be a bad idea to also nab all the DLC too such as the excellent Storm Island expansion. It’s great that owners will still be able to download and play it whenever they want, but it is odd that the game — which was released in 2014 — is being removed altogether. Is it because Microsoft and Turn 10 don’t want to confuse consumers with too many Horizon titles? Do they want people to buy Forza Horizon 3 instead before diving into Forza Horizon 4 in October? What do you think of all this? Leave us a comment down below.